Jenna was born and raised in the Treasure Valley. As an Idaho native she enjoys all this great state has to offer. There is no place on earth quite like Idaho and owning a little slice is one of the greatest privileges. Jenna has been working in the Real Estate industry for over 11years. Jenna has been working with Buyers, Sellers & Builders & believes it is about the people; not the agent. 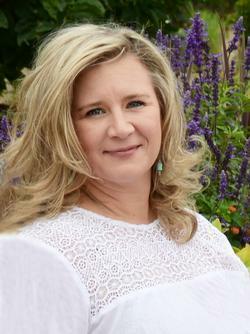 She is passionate about the needs and goals of her clients & commands high ethical standards. She believes it is her duty to represent clients to the best of her abilities while educating them through every step of the process. 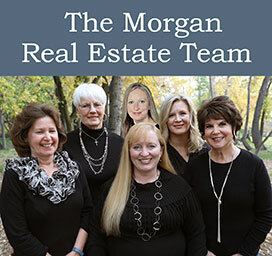 She believes in connecting clients with a special place to fulfill their dreams and create safe havens. She wants every one of her clients to love their nest! In her free time she loves spending time with her husband & three boys (whom constantly keep her on her toes), home decorating, watching movies & seeking adventures in the great outdoors.